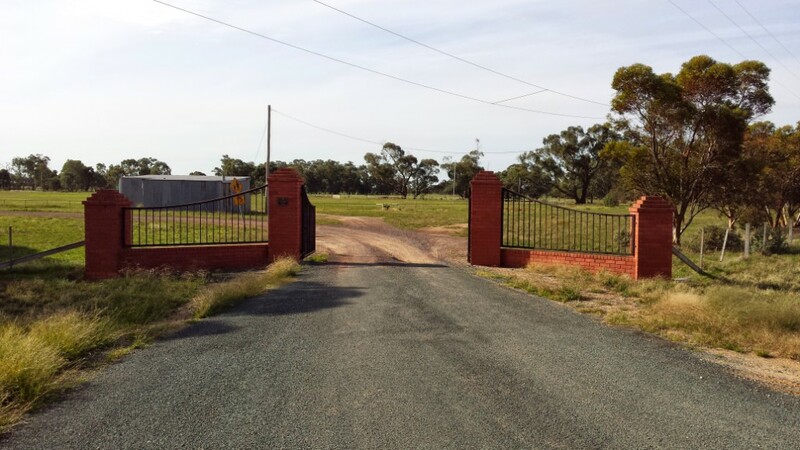 Bunnaloo was a long time member of the Echuca Football League, playing against the likes of Echuca South, Echuca East, Mathoura, Moama, Lockington, Bamawm, and Bamawm Extension. The club folded after breaking a long premiership drought with back-to-back flags in 1988-89. Photo taken from other side of the hall, through the windows! The club wore Richmond colours and were called the Loos. 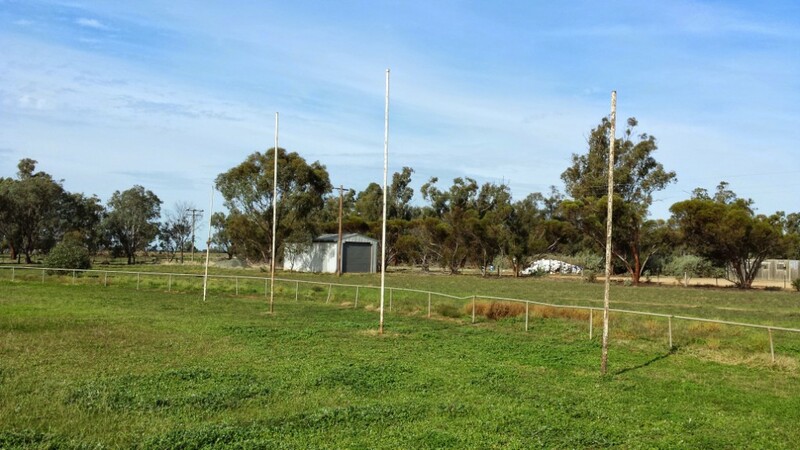 The club tried to go into the new Northern & Echuca League in 1990, but several departures of players and the lack of local players needed to keep the club alive led to the Loos folding before the 1990 season. 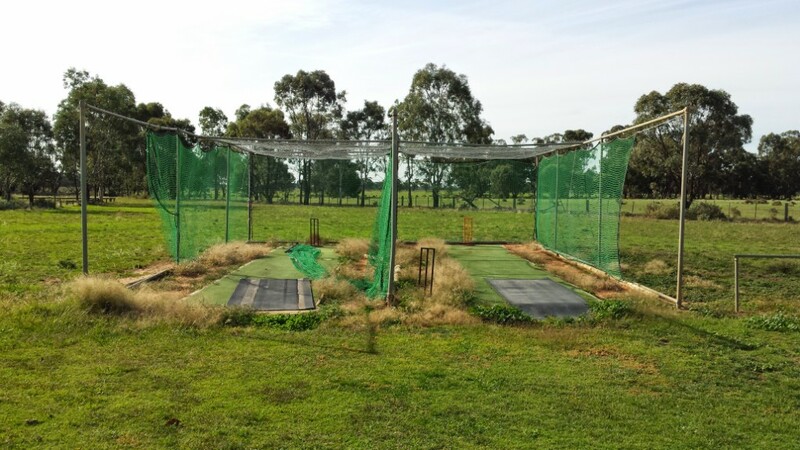 The Bunnaloo Cricket Club continued until 2012, before merging with Mathoura (30 kilometres away), where the two clubs play as Northern United. Despite the absence of football and cricket, the hall, the tennis courts and surrounds are in good condition and are still a hub for this tiny community. 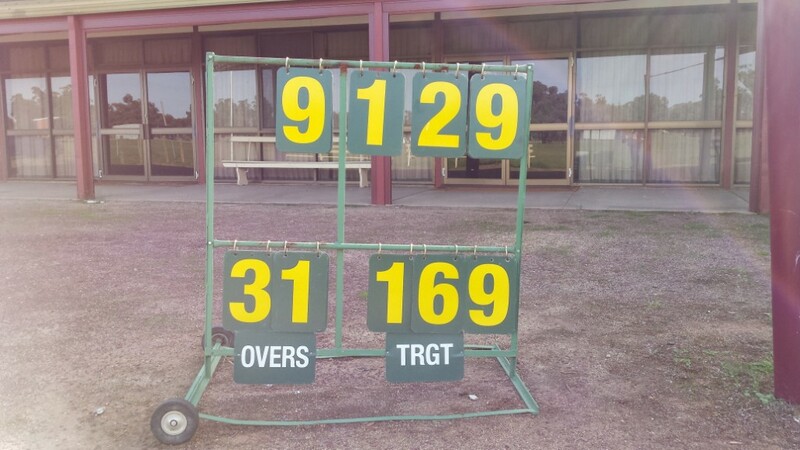 No sign of a football scoreboard, but the cricket scoreboard is still in good nick. 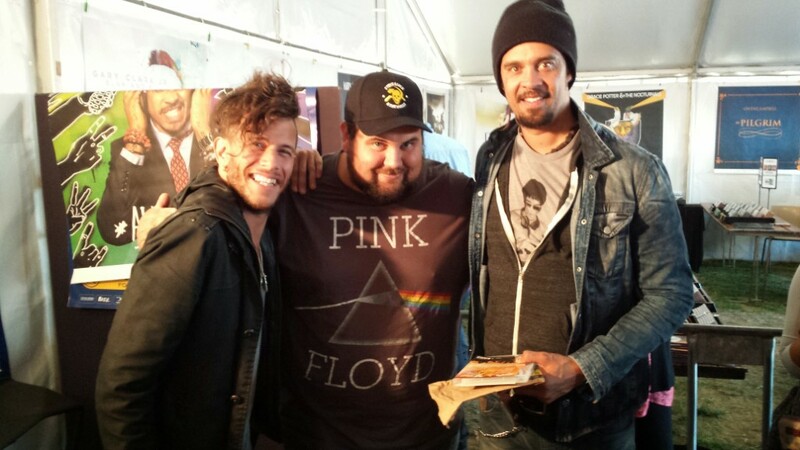 Wayde at the Deni Blues & Roots Festival with J.Bowman (left) and Michael Franti (right). Thanks for the pics Wayde! I played junior footy at this ground in about 1979. I remember two things about this ground – the change sheds were really sheds with earthern floor, and a player in the Bunnaloo Seconds had 1 arm but could mark and kick much to my amazement. Gee that Deni festival sounds bloody good – must investigate! The Easter Deni Blues and Roots Festival is a great festival (they get similar acts to the Byron Bay Festival that’s also on at the same time) & will only get bigger, just like the Ute Muster in the first week in October. Thanks for the reply and I’ll keep on doing what I’m doing. Paul G 1979 was the first U 14s I have a picture somewhere, I think the one arm player was Lonnie Pockock?